Welcome to the first of the newly launched Barden Practice Series. Each blog aims to deliver practice focused content and interviews with the practice profession, and shine a spotlight on practice as a professional accounting career in the Irish market. In this edition Heather Gordon, Senior Associate, with our Dublin team and an expert in qualified accounting careers, zones in on the benefits of working in and returning to practice. In recent years, there has been an increase in the belief that once those 3/3.5 years of a training contract are complete, professionals should immediately desert practice and flock to the seemingly alluring world of industry. The hours are shorter, the salary is better, and within a few short years you’ll be climbing the career ladder quicker than you ever imagined; right!? Not quite! Here Heather catches up with Aisling McGarrigle, who began her training contract with a Big Four firm in 2006, and is now a Director in Audit. After a brief stint in a large FMCG business in industry, Aisling returned to the same Big Four firm, as she had quickly realised the grass isn’t as green or more prosperous on the “other side”. “The opportunity to develop and progress your career in Practice is second to none”, Aisling says. A career in audit is highly recognised and respected internationally, and provides numerous opportunities to travel and relocate. For an ambitious professional, there is no better way to fast-track your career progression, and gain exposure to such a broad range of projects, clients and industries. “Practice is the earliest opportunity people will get to gain management exposure; there just isn’t the same guaranteed progression in industry”. The work contains a good mixture of tasks, and is a far cry from the traditional view of audit work. “The work first year trainees were doing 5/6 years ago is gone”, Aisling explains, “Things have developed and become a lot more sophisticated”. The low level, mundane work has improved significantly with data analytics, freeing up more time for professionals to focus on developing their technical knowledge and softer skills. Alongside gaining a strong technical skillset and key people and project management skills, a career in Audit offers variety, flexibility and autonomy. “I have a lot of control over my own diary; I can develop and choose my client base, and have the flexibility to avail of secondments, internal moves, career breaks and travel breaks”, Aisling tells us. Practice firms are only as good as their people, so there has been a distinct focus on providing employees with the freedom to ensure their work schedule doesn’t hinder their life ambitions. We asked Aisling what valuable advice she would share with professionals who are coming to the end of their training contracts and are considering their next steps; “Don’t follow the herd and jump into an industry role, just because that’s what all your peers are doing. 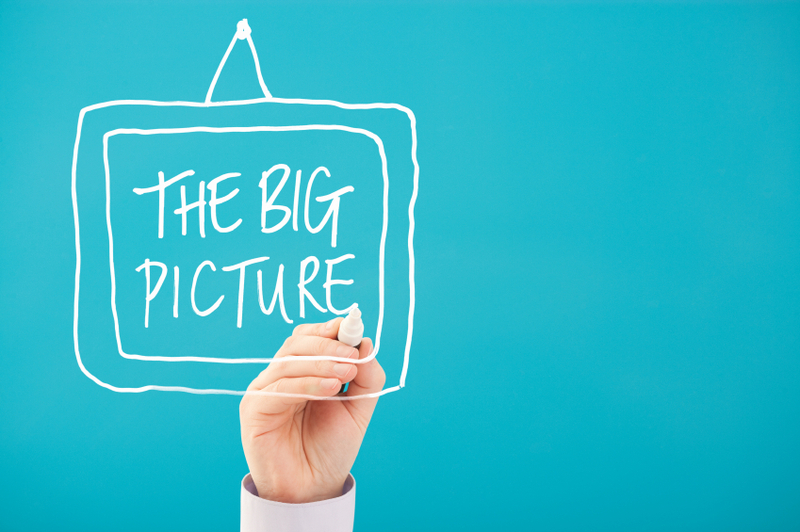 Think of the bigger picture; a career in Audit gives you the opportunity to develop exceptional technical expertise which is very hard to achieve in industry. Choosing to stay in Audit is a true investment in yourself”. Recently launched the Barden Practice Series aims to deliver practice focused content and interviews with the practice profession, and shine a spotlight on practice as a professional accounting career in the Irish market. Feel free to get in touch with Heather Gordon, Kate Flanagan or Aideen Murphy if you’d like to have a chat about the practice market, career opportunities, building your practice team or have an idea for a blog.